Kremlin officials have never considered renaming the city of Volgograd as Stalingrad and do not plan to put this issue on the agenda in the future, President Putin’s press secretary has said. 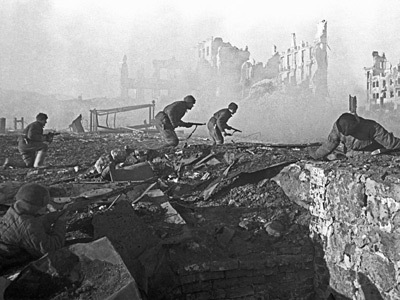 The statement, made by Dmitry Peskov in an interview with the popular daily Izvestia, is likely to put an end to the heated discussion that took place in the mass media, politicians’ offices and social networks as Russia celebrated the 70th anniversary of the Battle of Stalingrad. Peskov added that the president and his administration disapprove of any changes in geographical names as such moves are usually far from economically feasible. Additionally, once commenced, the renaming can become a mass event that would overshadow the real problems of citizens, the official noted. 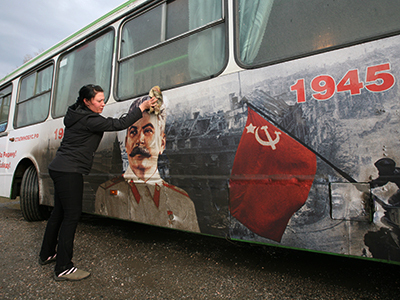 According to recent polls, the majority of Russians (about 60 per cent) also do not support the renaming of the city and the return of Stalin’s name to the map. 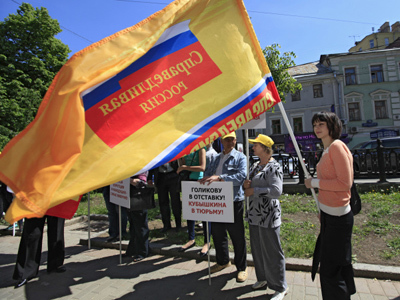 The renaming was suggested recently by leader of the Russian Communist Party Gennady Zyuganov, but even before that the communists had collected signatures in favor of the move. As the initiative was submitted to the lower house, Chairman Sergey Naryshkin said that though he personally understood the feelings of veterans, such issues as renaming a city must be decided by the local population, possibly through referenda. 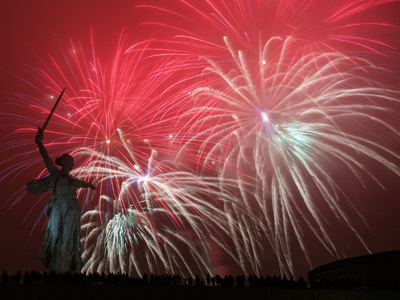 The Volgograd Legislature has passed a bill that ordered the city renamed as Stalingrad for just a few days each year – on the dates of major holidays and commemorative dates. The days listed in the bill are May 9 (Victory Day), June 22 (Day of the Memory of those who died in WWII), and the day of the victory in the Battle of Stalingrad, February 2. However, local deputies told the press that they had never even considered the permanent change of the city’s name. The idea received the support of some politicians who are far from being leftist – for example, the deputy prime minister in charge of the defense industry, Dmitry Rogozin. He tweeted that he had never concealed his positive attitude towards the initiative which, according to him, is also beneficial for the economy and investment. However, the idea of renaming also has a lot of opponents from all sides of the political spectrum. The head of the opposition Liberal Democratic Party, Vladimir Zhirinovsky, said that Stalin’s purges should not be forgotten and the name of the former Soviet leader should no longer be glorified. Another opposition figure – head of the leftist party Fair Russia Sergey Mironov – also said he was against the renaming. The head of the Presidential Council for Civil Society and Human Rights, Mikhail Fedotov, told reporters that not only he was against putting Stalingrad back on the map, but all names of people who were involved in political repressions of the Soviet Era should never be glorified. The city was founded in the late 16th century and originally named Tsaritsyn. Although the name was derived from a Tatar phrase meaning ‘yellow island’ or ‘yellow hill’, in Russian it sounded too close to the word Tsar and in 1925 the Bolshevik government renamed the city as Stalingrad (City of Stalin), after the party leader Joseph Stalin. 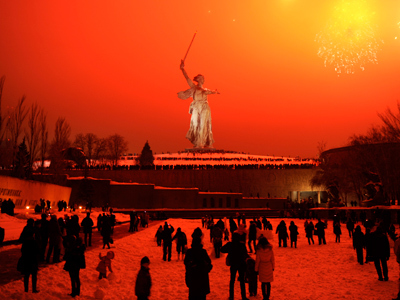 After Stalin died, the Soviet leadership launched a major campaign against the personality cult of the dictator, and in 1961 Stalingrad was renamed Volgograd – the city on the Volga.